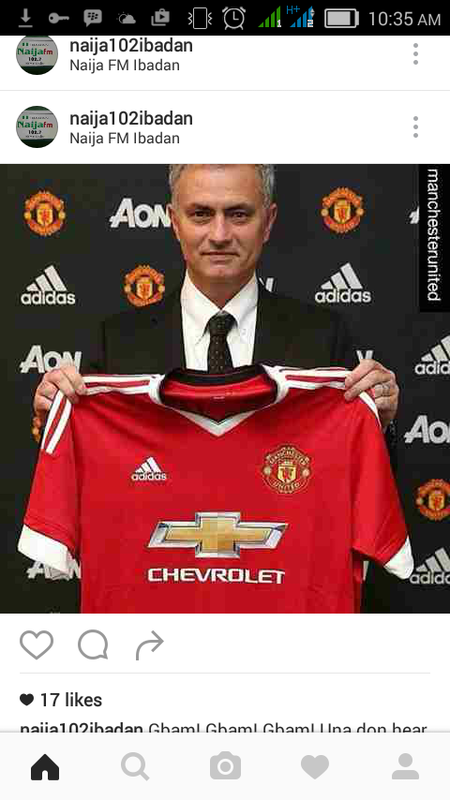 Manchester United on Friday officially named Jose Mourinho as their new manager in place of the sacked Louis van Gaal. The club said in a statement that the 53-year-old Portuguese coach had signed a three year contract with an option to stay until “at least 2020”. “To become Manchester United manager is a special honour in the game,” Mourinho said. “It is a club known and admired throughout the world. There is a mystique and a romance about it which no other club can match. 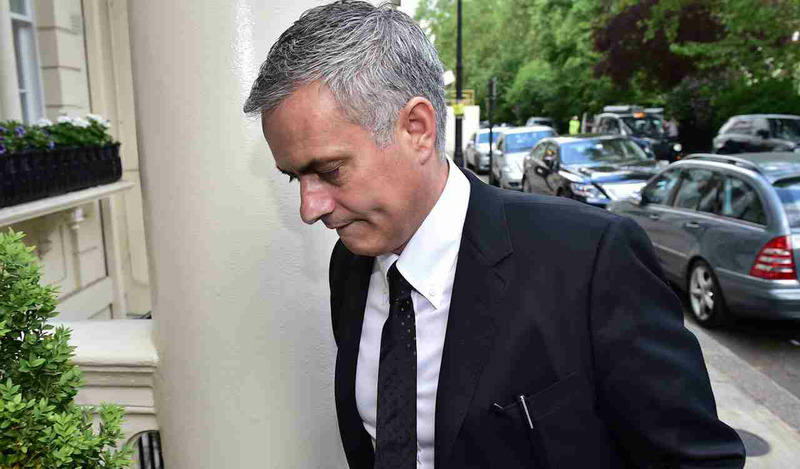 Media reports said Mourinho will earn up to 15 million pounds ($21 million/19.6 million euros) a year and will have a 200 million pound fund to buy players for United who failed to qualify for the Champions League with their fifth place finish in the Premier League. 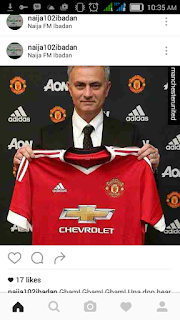 “Jose is quite simply the best manager in the game today,” said United’s executive vice chairman Ed Woodward.